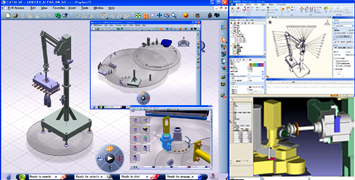 manufacturing industry, as well as development and sales of NC-based software. Get powerful solutions from a company that knows manufacturing. 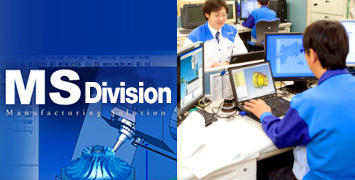 Sales, support and application development for CAD/CAM systems.